With the weather warming up and the days getting longer, fruit salads are starting to appear at backyard BBQs, beach picnics, and pretty much everywhere else. Often these sweet side dishes are unremarkable, with each colorful bowl blending into the next. Luckily, there are easy ways to spice up your fruit salads so that everyone will still be talking about them next summer. To give you some ideas, here are 10 ways to turn a mediocre fruit salad into a masterpiece. A common mistake that leads to a fruit salad flop is having pieces of fruit that are either too mushy or too crunchy. Fruit that is overripe or underripe makes the salad both texturally unappetizing and lacking in flavor—two descriptions that you never want to hear about your salad, right? Luckily there's a simple fix for this problem: make sure all your fruit is perfectly ripe when you are making your salad. A little planning goes a long way towards saving your bowl of fruity goodness from being, well, fruity badness. It's true that you could probably find out-of-season mangos in winter, but then you would not only be sacrificing taste but your wallet would suffer, too. Instead, take advantage of the bounty of delicious seasonal fruits, especially during the summertime. Dive right into the height of kiwi season in July and August. 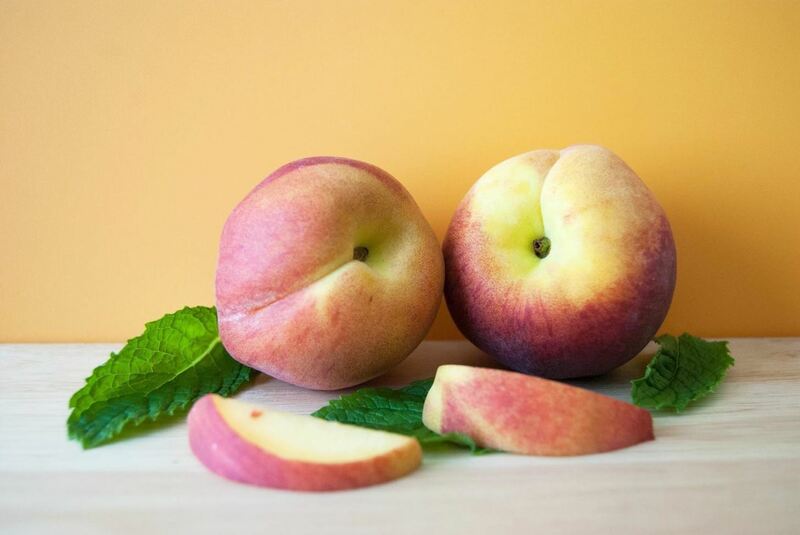 If you are a peach enthusiast, you have the entire summer from June to August to enjoy this succulent fruit in all its juicy glory. 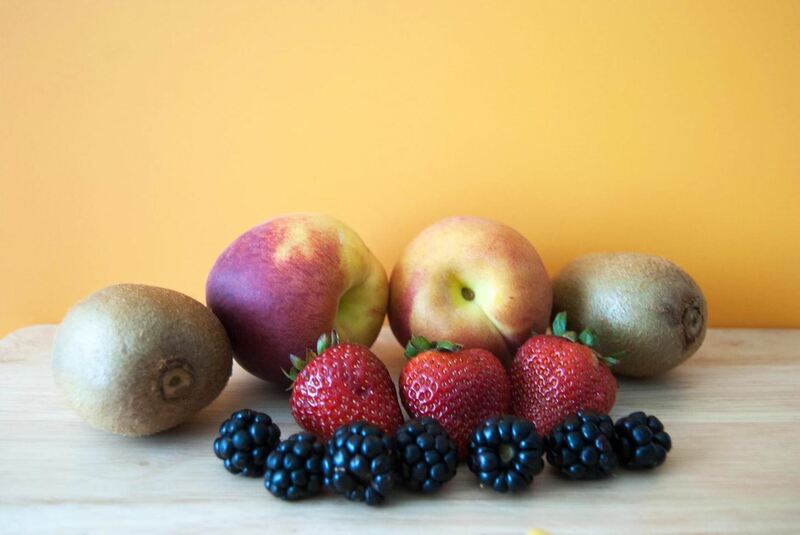 For a full list of seasonal fruits by the month, take a peak at Wise Bread's list. 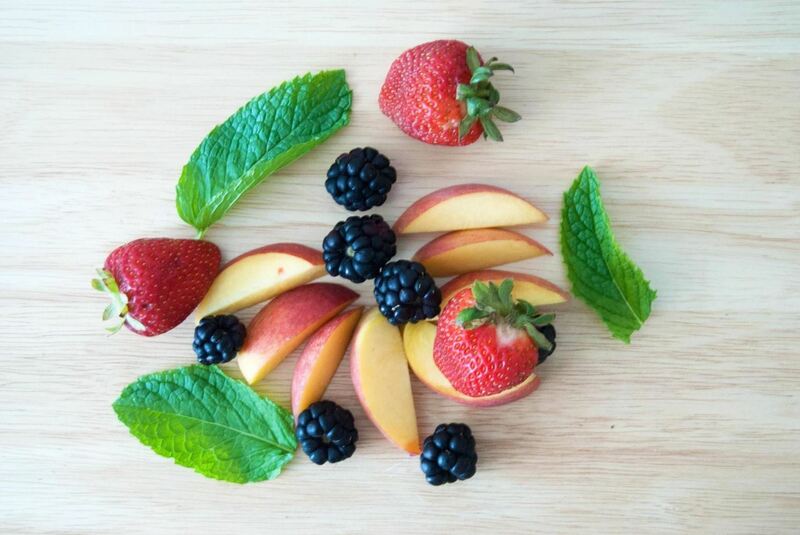 No longer just a garnish that will be tossed aside, a dash of mint goes a long way in a fruit salad and adds a subtle bright flavor to complement the sweetness of berries, stone fruit, and melon. 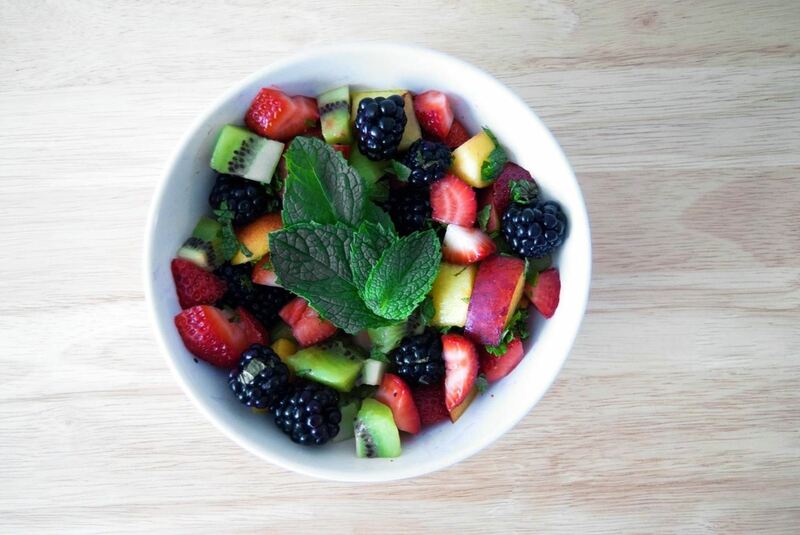 For an irresistible recipe that utilizes mint, check out Epicurious' seasonal fruit salad with fresh mint. There's nothing worse than being stuck with a spoonful of "filler fruit" when you dig into a fruit salad. Avoid this problem by measuring out all your fruit beforehand and making sure there are equal quantities of each one. This trick will also help balance out the salad visually with different colors and shapes, making it instantly Instagram-worthy (because we foodies know that beautiful food is as important as food that tastes good). Don't Miss: Wait... Photographing Meals Actually Improves Them? You may have tried adding some lemon juice to keep your fruit salads fresh. Now take that a step further and add lime syrup to instantly liven up the flavor while keeping your fruit from browning. The tartness of the citrus balances out the sweetness of the fruit and adds a more complex flavor to your salad. 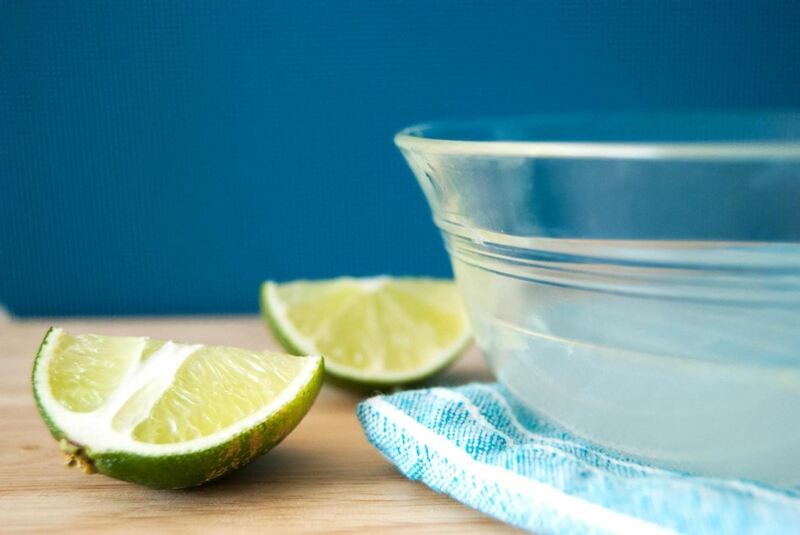 Try this simple yet delicious lime syrup from Recipe Girl. For a fix-it-and-forget-it fruit booster, macerating your fruit overnight in any liquid from liqueurs to simple syrup will do wonders for your salad. This magical process will enable the fruit to absorb the liquid and its flavor, transforming your berries or whatnot into a wonderfully boozy or sugary version of its former self. 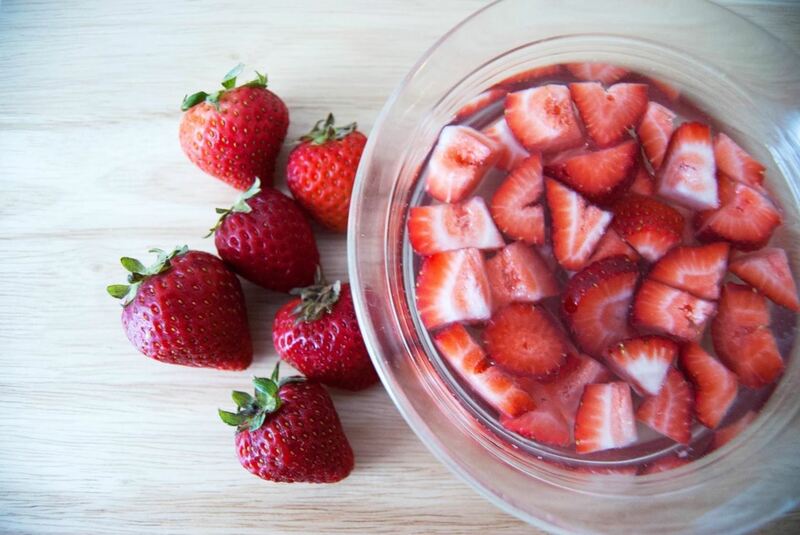 Macerating fruit can be done with just plain sugar as well. This method has the opposite effect and draws the liquid out of the fruit instead of adding it in. This can be the ideal approach if you want your fruit salad to be on the drier side. Adding plain yogurt or indulgent whipped cream to your fruit salad can instantly change it into a creamy, dreamy dessert. 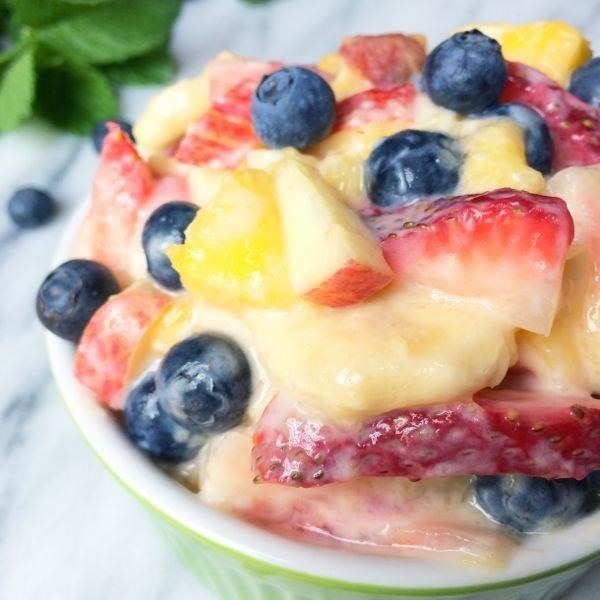 Yes, a fruit salad can be as decedent as strawberry shortcake but with a lot less guilt! To make your own lusciously creamy fruit salad try The Lemon Bowl's gorgeous version made with honey yogurt. 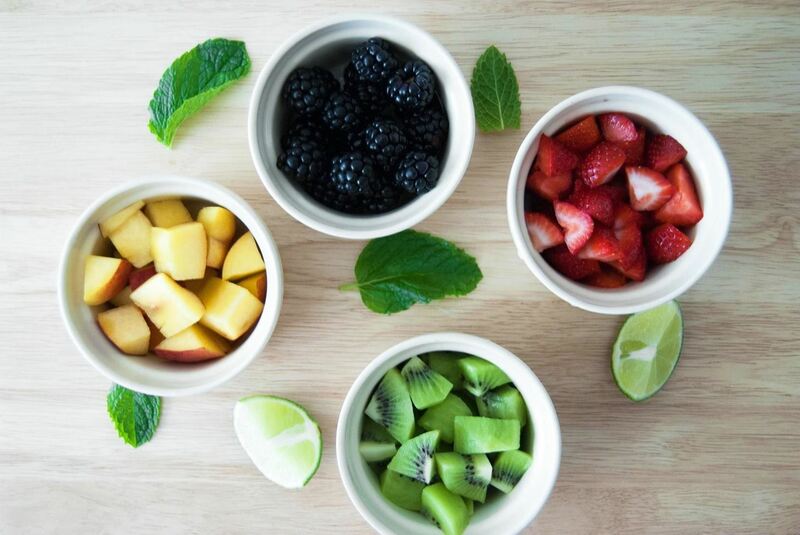 All fruits are not created equal when it comes to choosing the right ones for your fruit salad. It's important to take into consideration the flavors, textures, and durability of any fruits you are considering putting in your mix. Take, for example, blueberries: they do not always pack that much flavor unless there are a whole lot of them, and then they can overwhelm your fruit salad. Bananas, though delicious, don't often hold up well in a fruit salad and can turn into an unappetizing, brown mush. For a full run-down of which fruits to nix, check out The Thrillist's handy fruit salad guide. Another great way to boost flavor in your average fruit salad is by adding a salty, tangy cheese like feta. The acidity of the cheese mixes with the sweetness of the fruit, complementing each other without either overpowering the other. 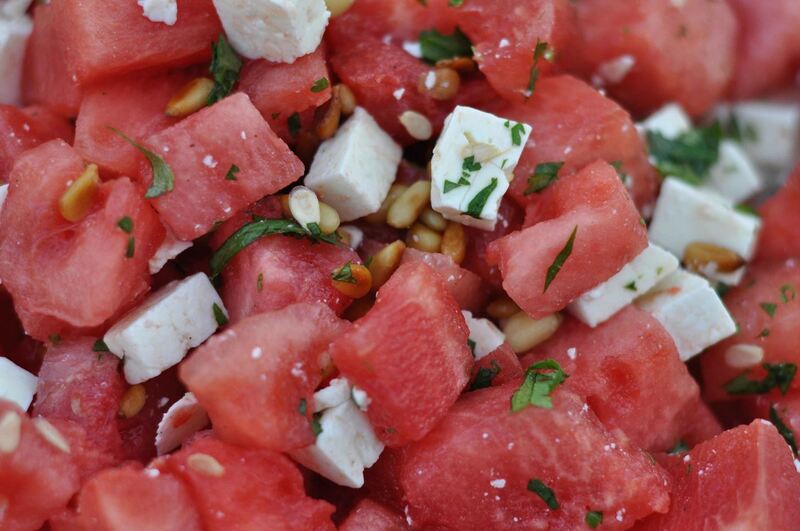 Make your own feta-inspired watermelon salad with Architect Mom's delicious recipe. 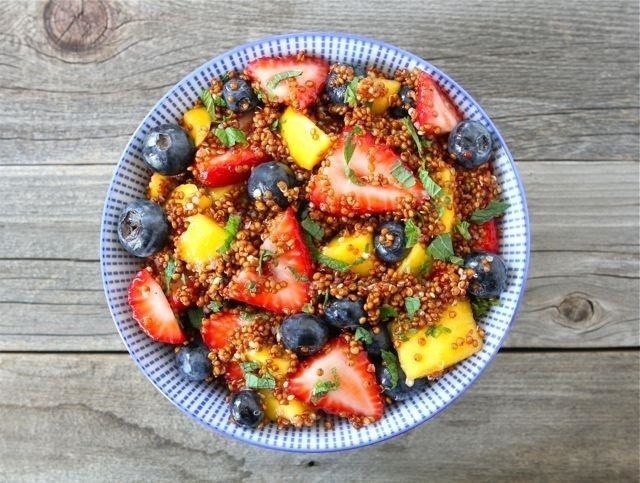 If you want to be adventurous, adding in a bit of a grain like quinoa can do wonders for your fruit salad. The grain adds heartiness to the dish that can change it from playing a supporting role to the superstar main event. And since quinoa and some other grains are full of protein, you really can make yourself a light and healthy meal that's full of flavor and nutrition. It's about time fruit salad got the recognition it deserves! For a sensational twist on the classic, try this grain and fruit salad with quinoa from Two Peas & Their Pod. Now that you know some clever ways to jazz up your fruit salad this summer, you will never again suffer through a lackluster bowl of boring, mushy, mixed fruit. Let us know in the comments how you make your fruit salads more festive!